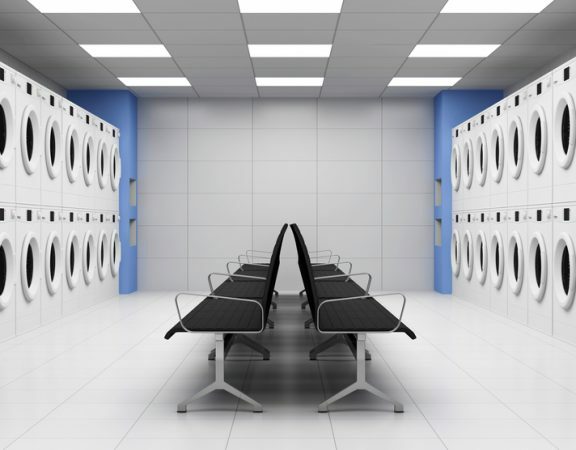 Does your commercial or industrial washer or dryer need repairs? Whether you’re handy around the house or an electrician by trade, there is always a danger to sourcing your own materials online. 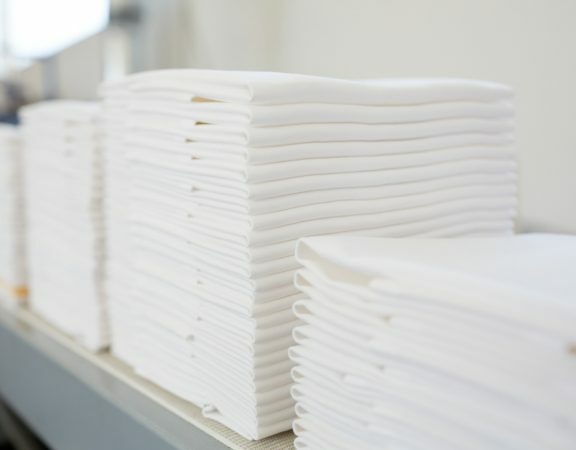 To ensure you’re getting the best quality and correct parts, you should always contact your machine supplier to source the right parts, imported directly from the machine manufacturer for your laundry equipment. 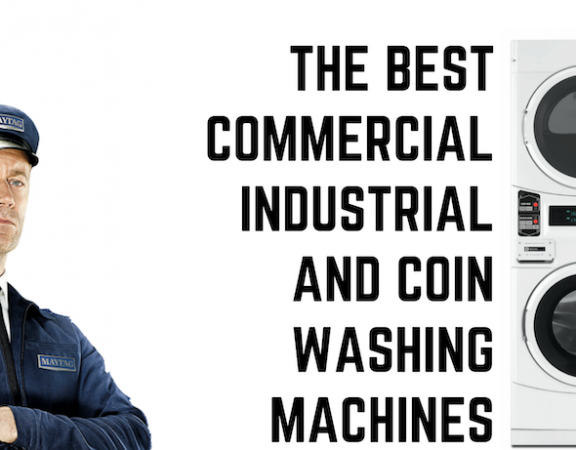 Read on for more information, and use this article as a guide for when you find yourself in need of washer repairs and machine parts in Australia. When you source your own parts for your washing machine, there is a risk that the quality of the parts isn’t up to standard. The cost may be attractive at the time of purchase, but long-term the negatives will often outweigh the desirable low price tag. However, when you source machine parts from the manufacturer you’re guaranteed reliable and fast service with the correct part for your machine. 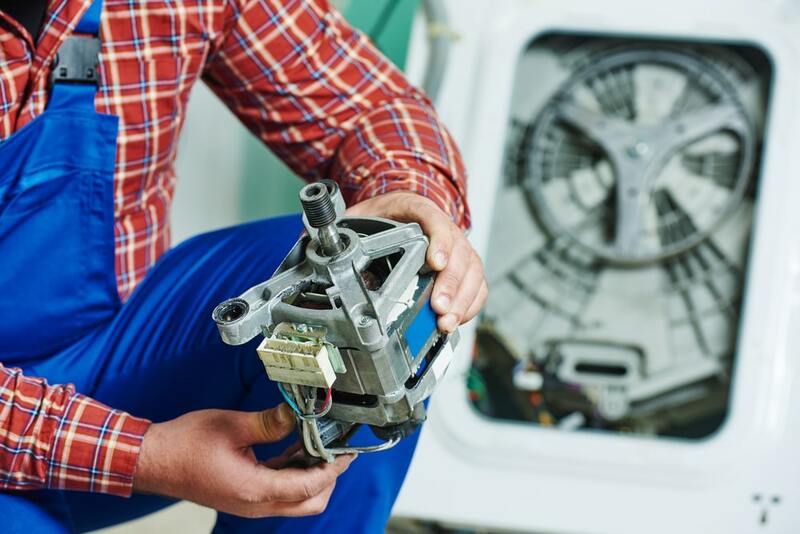 To save money and reduce downtime with fast parts replacement and genuine spare parts, DLS Maytag spare parts services are the best solution. 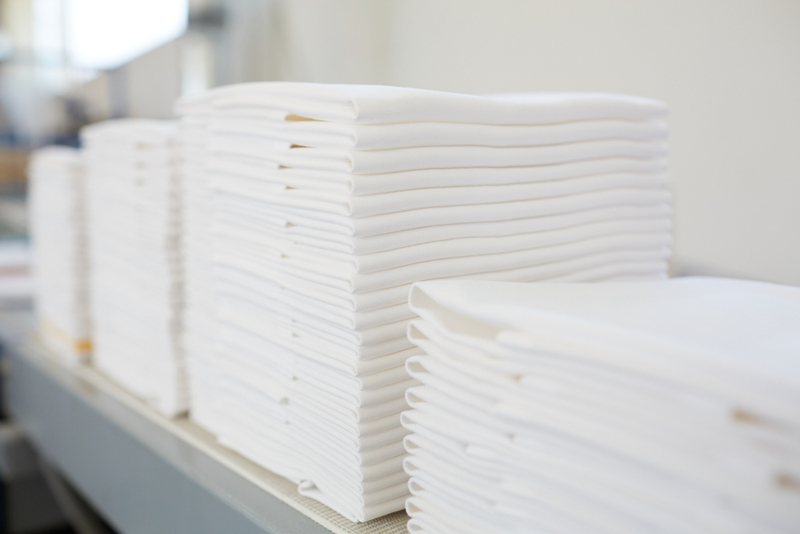 Dependable Laundry Solutions offers reliable service and machine parts for all major commercial washing machine and dryer brands. And we carry an extensive range of genuine Maytag spare parts manufactured to meet requirements of frequent use and harsh environments. When you order parts from DLS we can deliver parts within 24 hours, anywhere within Australia. If you’re on a time crunch, our service schools are the best solution for regional and remote locations when you need to fix your machine quickly. 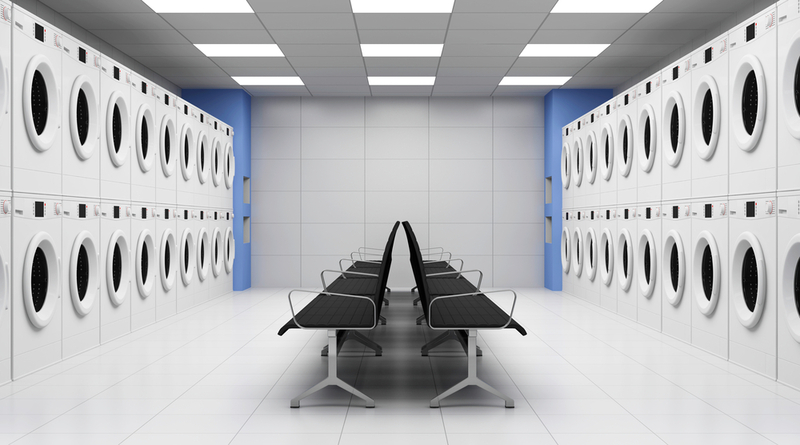 Instead of waiting around for a technician, utilise our one day school (free of charge) for Maytag customers. The one day program provides basic and technical instruction on how to perform maintenance and repairs to your Maytag machine. 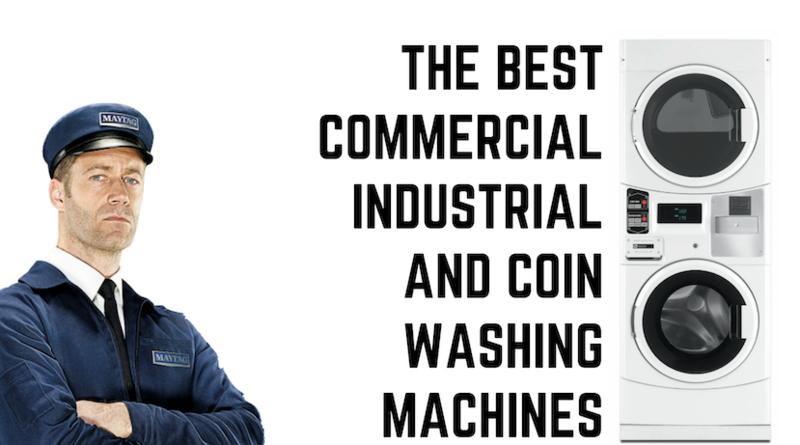 For more information on our commercial and industrial washing machine and dryer parts available Australia wide, call our head office on 1800 629 824.